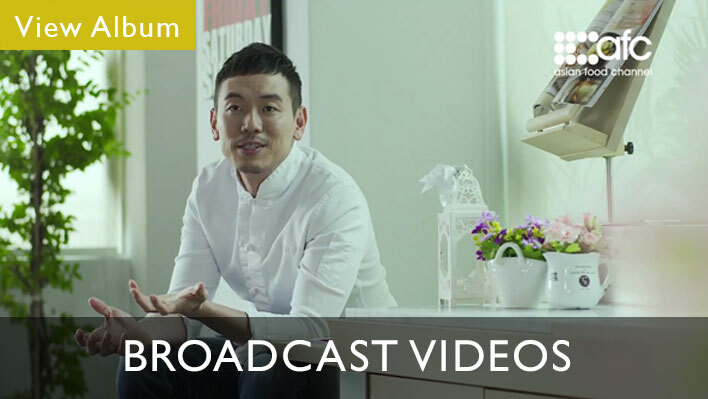 Not sure what kind of video will best suit your communication needs? 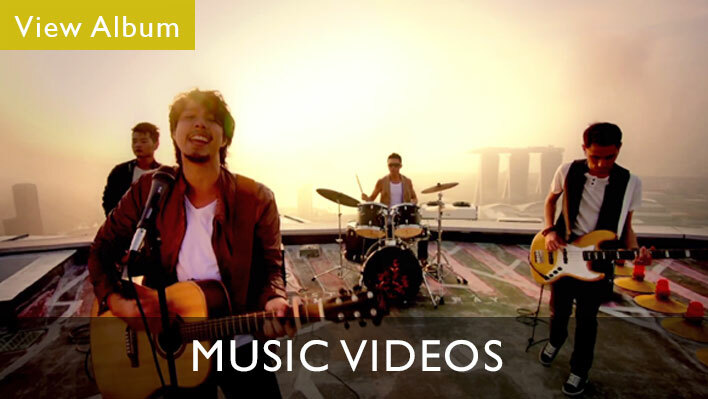 Browse through our diverse video portfolio to get some ideas. With the launch of a new ground-breaking innovation and solution, product videos highlight the USPs (Unique Selling Points) and benefits of the product at hand. 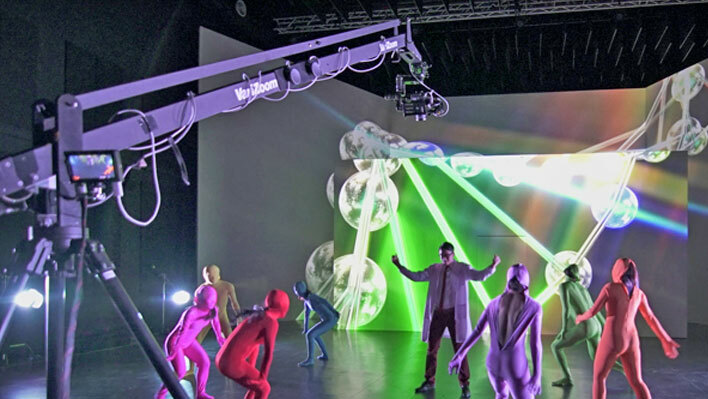 The video production concept is based uniquely on the branding nature of the product. A company will always want people to know of their business. However having to sit in front of boring slides and dreary explanations will only turn away disinterested parties. Corporate videos stand to bridge that gap between a company and its targeted audience. By presenting the company’s information and business in an interesting video production, it communicates its essence in a short and memorable duration. These are essentially broadcasted television programs, from your favorite drama, to exciting reality and documentary shows, broadcast videos span between 30-60mins depending on the available airtime slots. These video productions cover additional content and bring the viewer through an unforgettable journey. Some of the most significant things in life are not well known. It could be charitable work, applicable benefits, or simply real and life-changing stories. 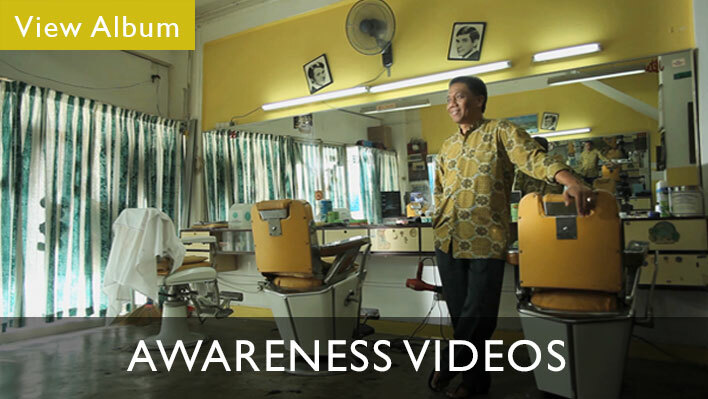 Awareness videos may have a call-to-action at the end, or simply helping to fill the gap for viewers to understand the hidden happenings in our daily life. Infographics always have an element of animation and statistics in them. 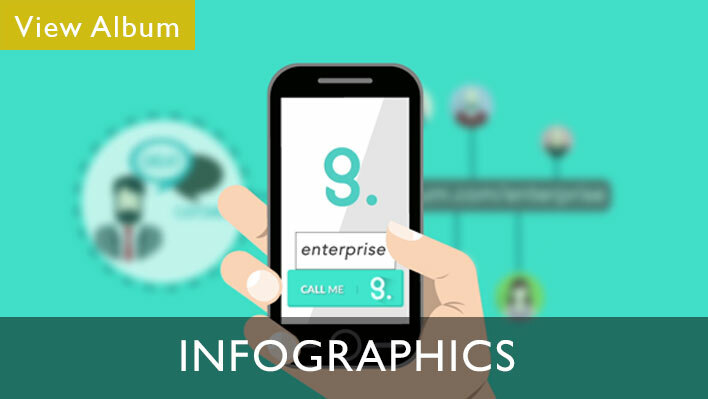 The nature of an infographic video production stands out as a video with 100% animation and the purpose of delivering percentages, numbers, graphs and knowledge to viewers. No one has the capacity and patience to sit through an hour long video watching the weather change, nor stand and watch for years as a building is erected. 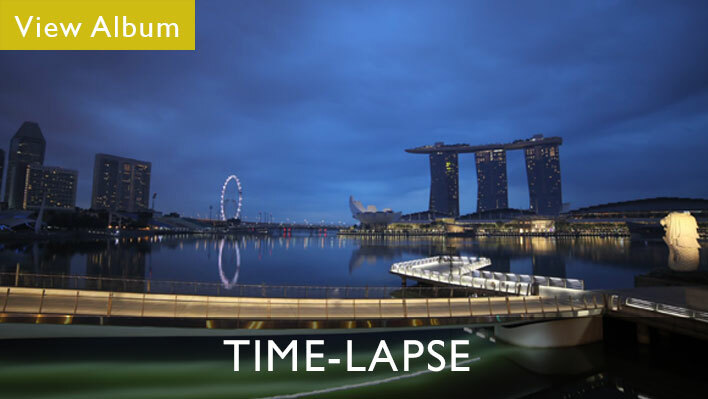 Time-lapses enable viewers to see the process of things changing in a clear, concise manner. From the beauty of nature in growing trees, to the marvel of skyscrapers in construction, time-lapses cover durations that transcend our perceptions of time. 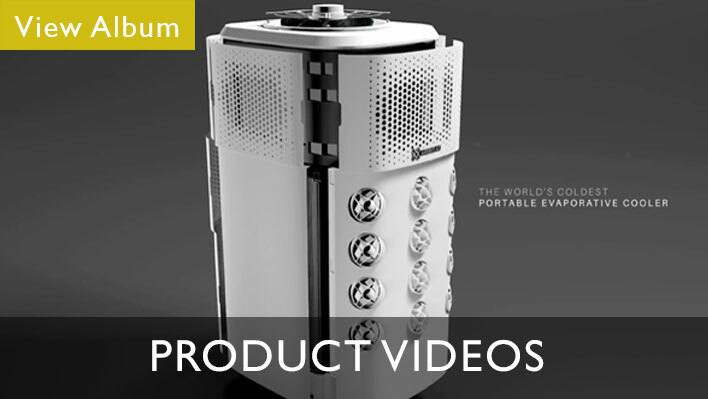 Our T-Box titans are used to cover months or even years of time-lapses. Getting a ‘bird’s eye view’ is no longer a dream. With man’s desire to fly, drone photography has become so sought after these days. We do drone filming and drone photography to capture an event, a scene, or a place in its entirety. 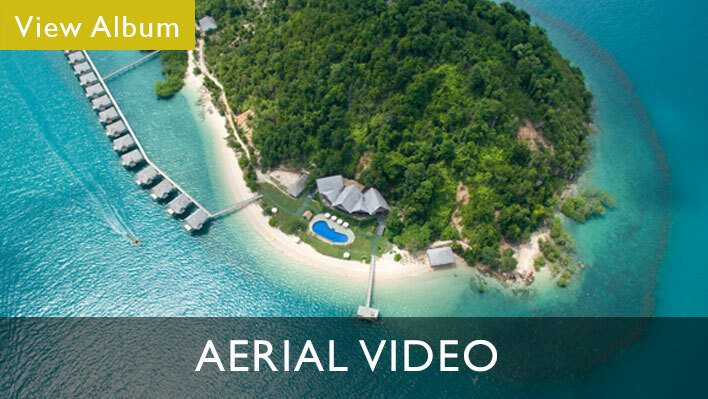 From beautiful landscape shots to complete all rounded views of architecture and construction, aerial videos are certainly a crowd pleaser. Limited to 1 minute or 30-second slots, commercials tend to be short, punchy and on the nose, quickly grabbing the attention of viewers before leaving them wanting more. 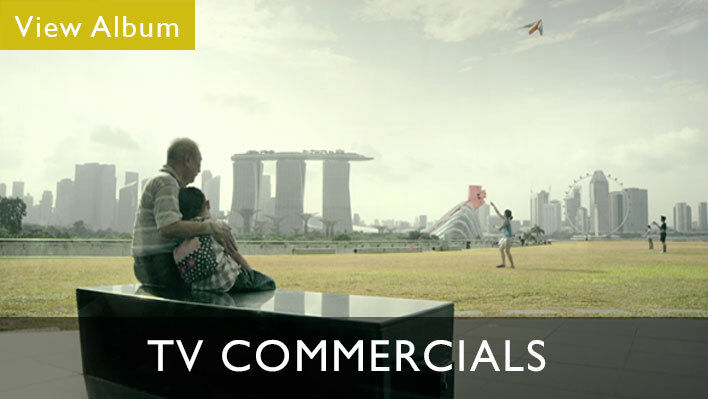 Commercials are broadcasted on mainstream television channels but are capable of reaching to a wide, targeted audience. Because of our specialization in drone photography and time-lapse, we are able to capture the long and monumental processes of construction and engineering. The difference with pure time-lapse video productions, is that construction and engineering videos usually incorporate the journey and people behind the construction and engineering, focusing on the heart and vision behind the project. Short film productions fall under the duration of 20 minutes and are usually distributed on social media platforms or websites to target a wider range of viewers around the world. Telling a story and bringing viewers on a an explorational journey unlike any other, short films and web videos can be fictional or documentary in nature. Ever wondered how the latest hit single would look like if every lyric was fleshed out in real life? Music videos explore the whacky, outrageous and incomprehensible secrets locked in the lyrics of a song; giving it a fresh new dimension and perspective, making them into memorable and unforgettable experiences for viewers. What is my video for? The very purpose of the video; is it for training? An anniversary event? To move audiences to a call-to-action? To inspire or simply make them laugh? Am I going to show this video to key stakeholders and private investors? Or to the general public? A video production is therefore driven by the targeted audience we want to reach out to. What are the distribution platforms? One common mistake is showing a video to anyone and everyone. This creates disinterested parties and probably even negativity, bringing down the merits of the video. Thus it is common to know where it is going to end up; at a private event? A television screen? Or maybe someone’s mobile device? Knowing the distribution also allows us to find out what is appropriate to be shown. What is the video length? A commonly overlooked question. Because of short human attention spans, the longer the video, the more we must try to keep it engaging and creative for audiences to follow. This will in turn determine the method of execution, or treatment, of the video production. With an idea of length and treatment of the film, we got to look at how much is needed to make the video. Contact us for a quote. What are the filming limitations? Knowing what needs to be filmed, we have to look at which locations and objects are off limits to certain audiences. Do we need a permit? Do we need to get clearance on certain sensitive data? Before any film can begin rolling, it is very important to plan the shoot and work out a video production schedule. Most of the time spent is the logistic planning and approval of script. Our team of producer, script-writer and director will work with our clients closely to work out the details. To begin, we all know what a script entails: the film on paper, what appears on screen in words, everything that should be said and will be shown. Because of that, a script is the best and most efficient way of starting to outline the story and plot. It is the blueprint of a movie. The same goes for corporate and commercial videos; in fact, it should be the same for every video! Every scene is described and dialogue written. It will show what is to be expected and which story points flow from one to the next. While scripts are normally written by dedicated scriptwriters, it has been common in recent times for directors to write their own. At times producers acquire one and have another scriptwriter change it to his liking. And depending on the type of film, a script’s length can vary from anything between 1 page to over 150. A rule of thumb is that 1 page of script typically equates to 1 minute of screen time if it is written in the standard Hollywood script format. While tedious and often time consuming, storyboarding is the time when ideas begin to bear fruit. This is when words on a script become pictures on a board. Every scene, every shot is given a drawing or a picture reference, indicating details such as time, location, props and cast required. At times it can be complemented with a mood board or visual reference, giving an idea of the look of the film. While to some directors this is not necessary for personal reasons, a storyboard is massively important to get ideas across an army of creatives, bringing everyone on the same page. This is where presented ideas become clearer, allowing the director to add in missing points or discard those that do not add to the film. Storyboards are usually drawn up by storyboarding artists and are paramount especially in the animation world. Today, directors and producers are able to source for reference shots with a quick search on the internet, giving a clear vision to various stakeholders and workers on the project. Done by a casting agency, a casting director or even the director himself, casting decides who will appear and speak in front of the camera at the end of the day. Often overlooked by amateurs, casting is a vital stage that can make or break a film production. Essentially, it is the hiring stage of actors; finding the right personality fit, the right look and range of emotions the actor can express. Once the script is confirmed, it is decided what kind of actors are required for the film or the range the film will allow. It is important to note of the targeted audience of the video because, in order to reach an international audience, it is advised to have a mixture of races. ‘Talent without a team is dead.’ In fact, this statement is so real in film-making that many powerful directors do not work alone. Having a pre-production meeting or at least time together with the key creatives or department heads can help get everyone aligned to the vision of the film. This is where every plan is covered; scripting, storyboard, location, budget, type of camera, distribution etc. Pre-production meetings can span between a day to weeks depending on the scale of the project and the size of the crew. It ties down clearly the roles and expectations of each individual department and person involved in the project. Once the pre-production meeting is done and at least half the scenes confirmed, it is time to get into action. This is when every department is clear on the vision and the right crew has been hired to begin preparations for the video production. Materials can be sourced and gathered for set building, prop making or costuming. Cameras, lenses and sound equipment are rented and actors go through scene rehearsals with the director. More than just creativity, every location is prepared to ensure filming is not interrupted. 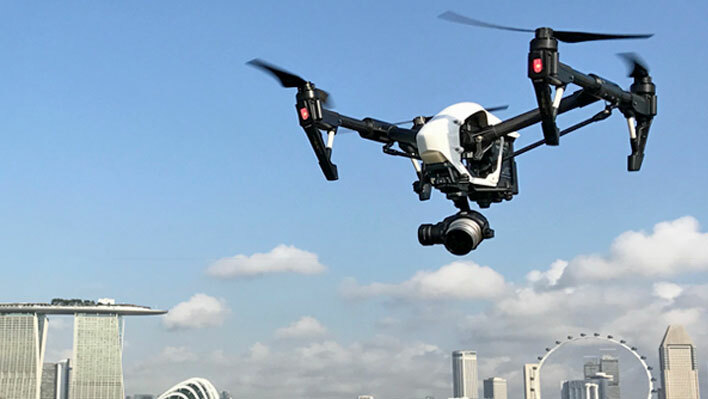 The relevant permits are acquired from the authorities; for example, if a drone is required for a scene, the relevant aviation and location owners must give the green light before anything is flown. Traffic is a concern and if need be, scheduled to be blocked off for a period of time to enable the smoothest video production possible. After much planning and coordination, the project goes into the production stage. This is where shot lists are created, equipment rented and prepared, and call sheets sent out to coordinate the various departments for the days and scenes they are required. This is usually the shortest and most expensive part of a video production. Depending on resources at hand and the scene required, filming can be done at a location or a studio. To enhance our shots, we utilize a variety of equipment, each with a specific function that adds to the film production. Amongst our tools are; Osmos, drones, Posmo, and T-Box for timelapse. Ever wanted to get that steady and professional look? Want to subtract the jitters and shaking of an uncontrollable hand and footstep? We begin using the Osmo in many of our recent film productions. 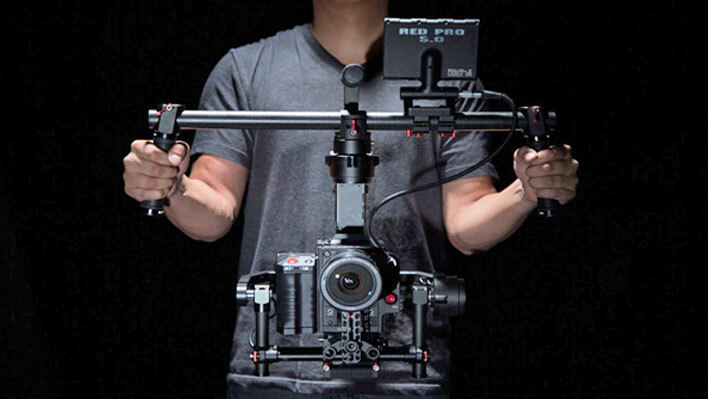 Light, portable and easy to setup, an Osmo is capable of smoothening out every handheld shot without the use of heavy, bulky steadicams or glidecams. Under our belt are the Osmo+, X5 Raw and X5. 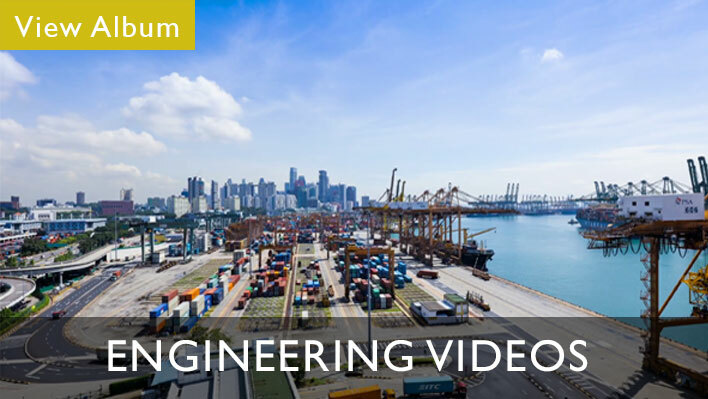 Getting that majestic and breathtaking bird’s eye view is key in many construction and engineering videos. It gained much popularity recently as more films began adding large vistas and landscapes into their stories. With technological advancements, drones have been getting smaller and are able to be shot in higher resolutions. Before the days of drones, helicopters or cameras tethered to cables were rented to get that flying shot. 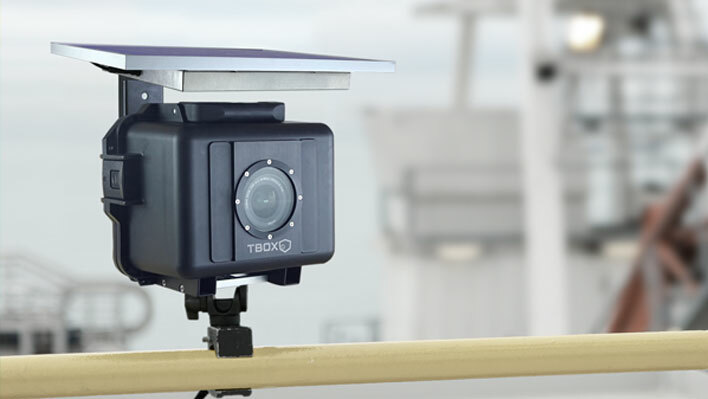 With the help of our TBox Timelapse Cameras, we are able to extend our timelapse capabilities to over years, capturing key moments in construction and engineering. Timelapse alone is not only time consuming and draining, but it requires an efficient post-production workflow to enable quick and easy edits. Ever since we incorporated our T-Box systems to our timelapses, we have been able to get higher resolution images and longer, clearer timelapses. Camera cranes & jib arms are great camera extenders for overhead shots that require precise movements to get dynamic shots. We have 3 jib arms of various sizes to cater to different jobs. Our smallest portable jib – Kessler pocket jib is a used primarily for tight spaces & overseas shoot. For bigger projects, we have the Losmandy Portajib and the Varizoom Quickjib2, which has a maximum height of 14 feet. Many years of camera rigging and working with action cameras have thought us the importance of camera protection and secure rigging. That’s why we invented the Tbox TANK – an armorized protection case for DSLR cameras. The TANK makes rigging easy with its top & bottom cheese plates. An Osmo adapted to a long pole, we are able to get a stabilized elevated shot from a height. Less complicated and easier to set up compared to a drone, our Posmo’s usage has been increasing over the film productions we have. We are the only video production company in Singapore to own a Skypole. 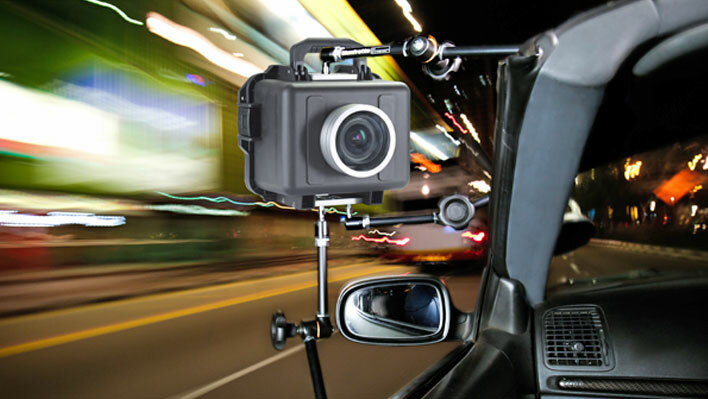 The Skypole is an ideal aerial filming platform for a remote camera or time-lapse camera system. It can also be used as an aerial lighting platform for large events & film sets. The Skypole is 9 meters when fully extended, that is the height of a 3-storey building. It also features 6 auto-locking sections for variable height settings. After the production period or the filming is completed, the data is brought to the editor to begin assembling the footage together to form a coherent film. And from here, voiceover, music, color grading and animations are added depending on the style of the video. 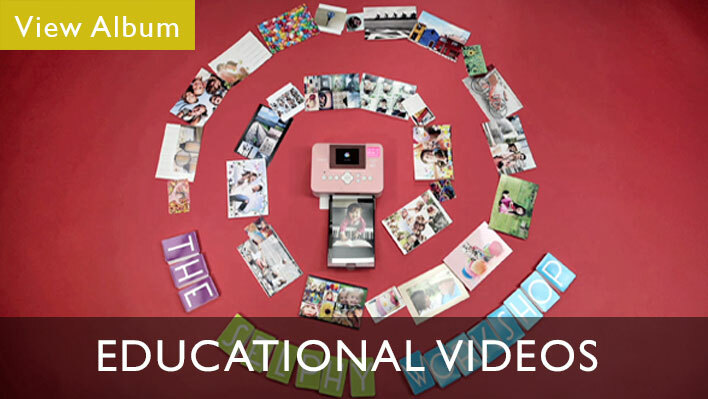 A video is a combination of moving visuals and composed audio. Our music can either be composed specifically for any video or sourced from our music library. Music is important to enhance the emotions of the video and give it a sense of pace. Depending on the treatment of the video, voiceovers are added to give deeper insights and add a greater punch to each scene. At times, it is used to drive the video and help scenes transit from one to another. We have worked with many voiceover talents over the years. We recommend the best and most suitable ones depending on the style of the video production. Somethings cannot be captured with filming, and some concepts are best illustrated or communicated via animations. Spanning from infographics to motion graphics, animation brings a video production to life especially when numbers and statistics are heavily emphasized. Commonplace in government and construction videos, animation not only breaths life into the boring segments but also presents a friendly treatment to them. Sometimes graphics and live filming are combined to present deeper insights to the scene. With today’s modern technology and software, sometimes doing animation is easier than a live film production. In addition to shooting and editing, we also provide storage and archival for our clients on any project, allowing ease of retrieval and transferring of data long after the project has been closed. This allows our clients to make quick edits and updates to existing videos and distribute them again without the hassle of a re-shoot. Some of the benefits of the LTO-5 archival system are: shelf life of 30 years, fast writing as a standard hard drive with a single tape capacity of 1.5TB. Depending on the complexity, a video of 30seconds can take 2 weeks to complete while a monumental construction video can take years to complete, counting from the scripting to the delivery stage. How much do you charge for a 2 minute video? While it depends on complexity and what needs to be filmed, we can assume that a corporate video of 2 minutes with animation costs around $SGD 9,000 – $SGD 15,000. What are your charges for a day shoot? 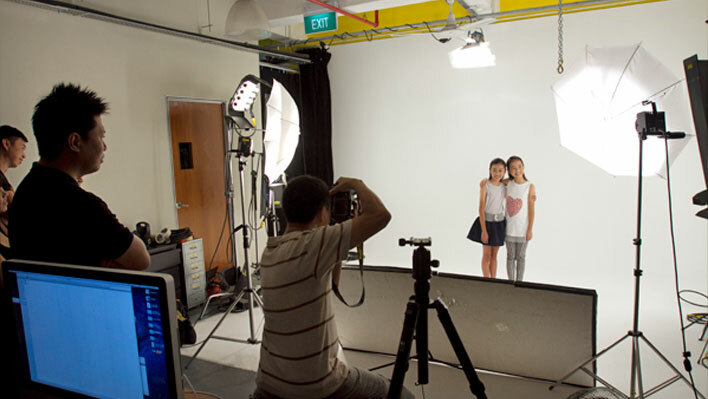 A one day shoot, with 1 videographer with equipment provided is about $SGD 1,600. We certainly do source and cast for talents for acting and even voiceovers! However it depends if the video requires such talent and if budget allows it. Do you provide royalty free music? We do include royalty free music and when required, specially composed music in the video itself. As we are not a music company, we do not distribute the original music files.